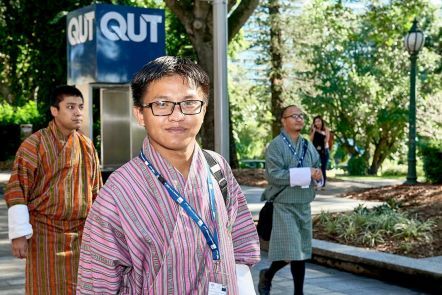 We trained Bhutanese government staff to devise a workforce and development plan for improving job opportunities for young Bhutanese so they can contribute to the country's economic development. 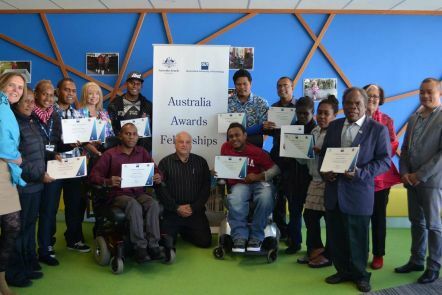 We trained the Solomon Islands Ministry of Education on how to effectively integrate Technical Vocational Education and Training (TVET) programs to empower people with disability. 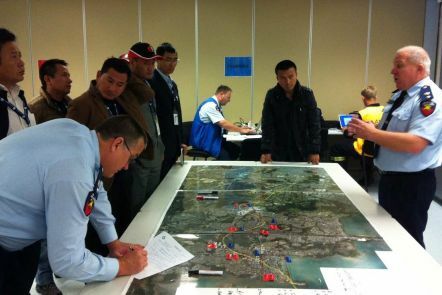 We supported the Department of Disaster Management and Royal Bhutan Police to develop their Disaster Coordination Centre. 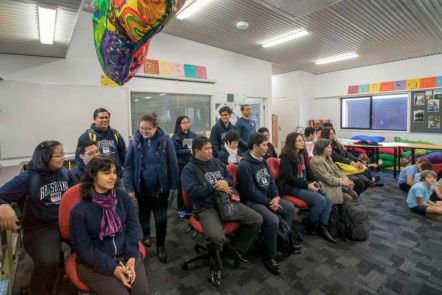 Visiting fellows from the Philippines learned about integrating information and communication technologies into education at a local school. 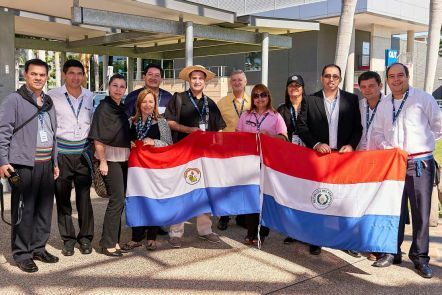 We helped Paraguay's Ministry of Education and Culture develop a legal framework and Centres for Technical and Vocational Education Excellence to identify skill gaps and the needs of local industry. 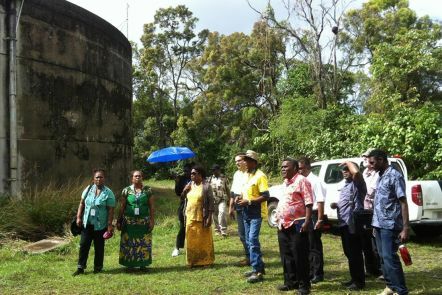 Our program helped the Solomon Islands implement vital water treatment solutions. We assisted the Philippines' Mindanao Development Authority develop strategies to implement growth corridors. We develop and deliver capacity-building training programs to overseas industry, public sector and non-governmental organisations. Our internationally recognised expertise helps these sectors innovate, shape policy, and improve performance. Our International Projects Unit has managed and implemented more than 260 capacity-building training programs in academic and corporate markets in the last ten years. Working with our team, you'll have access to our cutting-edge knowledge and resources, which can maximise the social and economic impacts of your development projects. Our programs can be held in Australia or your home country. We have run training programs throughout Asia, the Pacific, Africa and Latin America. To discuss developing a training program, contact the International Projects Unit. 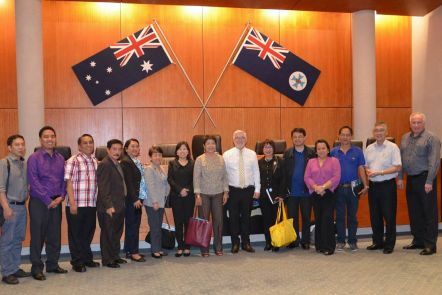 human resource development facilities like the Philippines Australia Human Resource and Organisation Development Facility (PAHRODF).